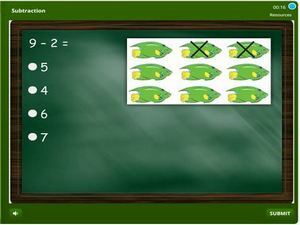 Subtractions quiz for grade 2 students – This quiz tests basic to complex subtraction skills. 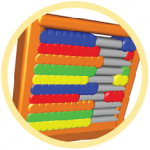 Featuring are activities like: subtracting three place numbers, subtracting multiples of ten, subtraction involving thousands, subtracting and finding missing numbers, subtraction and balancing equations and more. There are also applicable skills involving subtraction word problems in which students have to read texts and analyze in order to formulate the equation. Click and begin reviewing this math skill. Scores will be tracked and certificates are earned at the end of each grade.